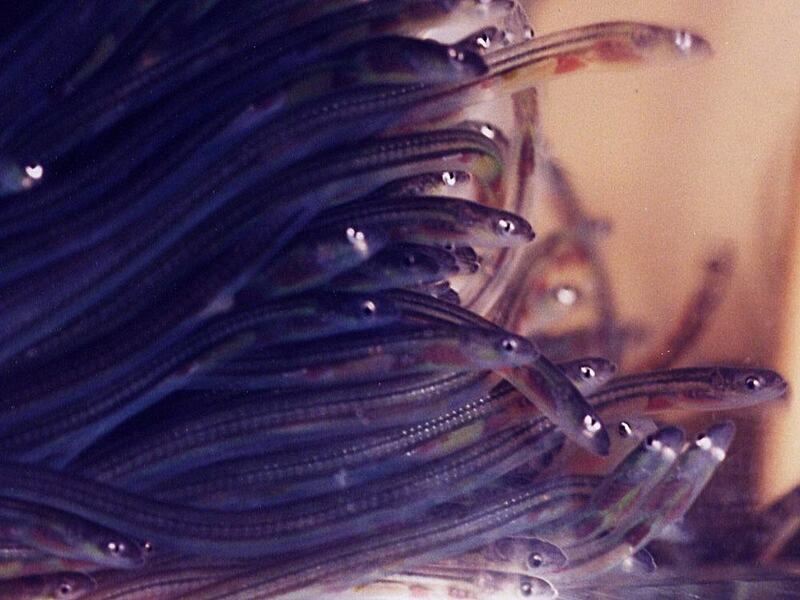 On 15th January 2010, the Eels (England and Wales) Regulations 2009 came into force. These regulations apply to the UK and afford new powers to the Environment Agency, Natural Resource Wales, Northern Ireland Environment Agency and Scottish Environment Protection Agency to implement measures for the recovery of European eel stocks and have important implications for operators of abstractions and discharges. You could be one of these. • You are constructing, altering or maintaining a dam, or any other structure in or near water, liable to cause an obstruction or danger to the passage of eels. You may be the owner of a hydropower system, an Internal Drainage Board responsible for water level management, a commercial entity responsible for public or private water treatment and supply, an agricultural user (irrigation, fish farming, etc. ), from the industrial sector (electricity, chemicals or manufacturing) or any other activity that involves some impoundment, abstraction, discharge or obstruction of water in an area of coast, estuary, river or inland that is of importance to the passage of eels. What might the Regulations require you to do? • From 1st January 2015 you may be required to fit a screen to your abstraction and discharge points, in order to protect eels. Screen mesh size requirements will vary according to location. • Implement measures to control the velocity of water approaching the screen. This will be dependent on the life stages of the eels present. The Environment Agency will pursue compliance with the new regulations by adopting a phased and prioritised approach through to 2027. Failure to comply will be treated as an offence. It is therefore vital to be sure whether or not you or your business is affected, and what you may need to do to comply. If you are based in England, Wales, Scotland or Northern Ireland, we recommend that you consult the Environment Agency, Natural Resource Wales, Scottish Environment Agency and Northern Ireland Environment Agency respectively.